Photogrammetry is the science of determining the geometric properties of objects from ground or aerial photographs. 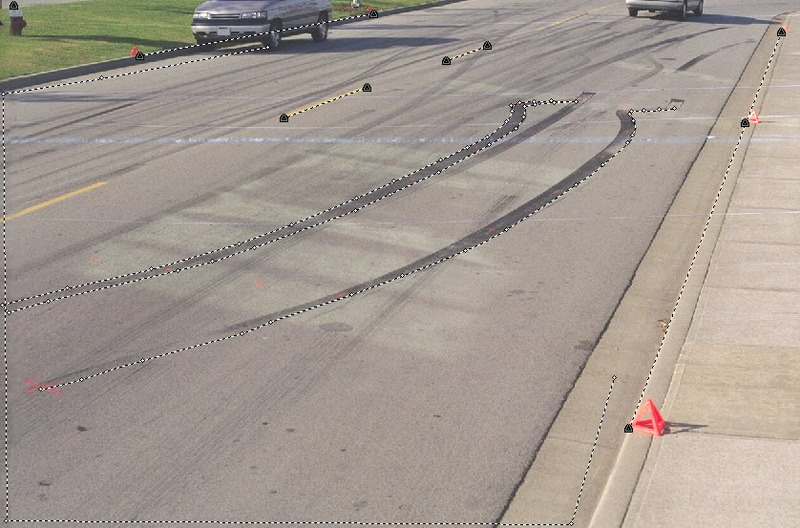 Using close-range photogrammetric techniques and police photographs or non-professional photographs we can reconstruct the locations of skid marks and other visible objects with remarkable accuracy. We have used old photographs taken years earlier, to reconstruct and determine the precise locations of items no longer visible when their geometry was needed. 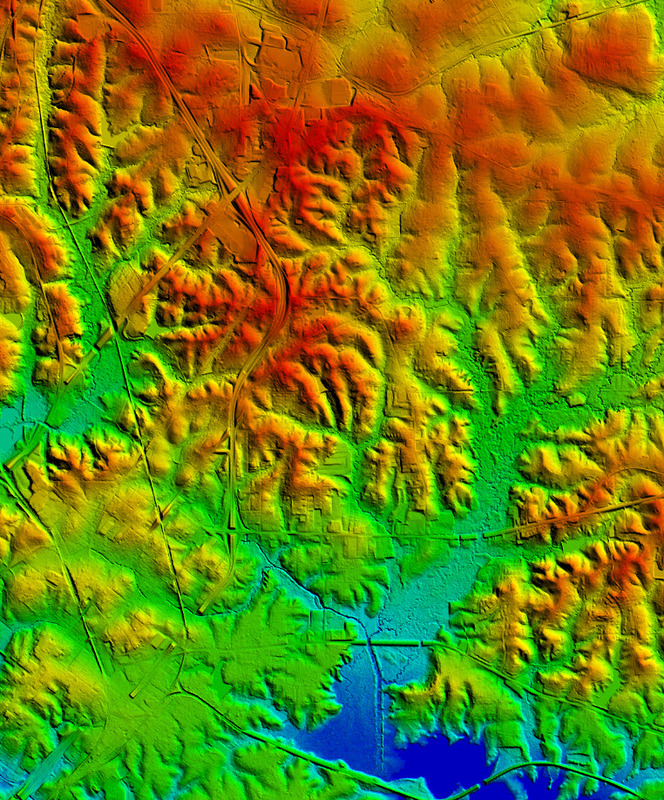 Using Light Detection and Ranging (LiDAR), we can construct precise topographic models showing elevations accurate to better than one foot. This is very useful in resolving drainage disputes and evaluating geomorphology. Frank Willis invented a remote sensing device that was originally used used to measure standing timber, but the device has been found useful in remote sensing forensic photography. The device has 9 patent claims.